How do I set up access to my property? 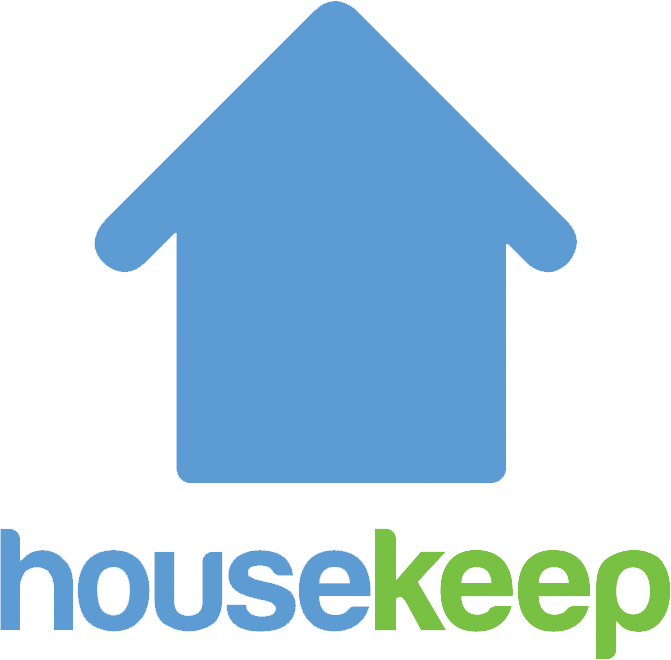 These access instructions will show in your Housekeeper's app for all future cleans. If you have given your Housekeeper a spare set of your keys you can read more about how they are looked after here.